Tough and durable, built for a lifetime. 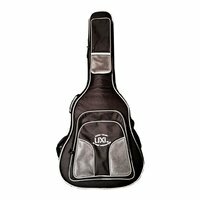 This dreadnought acoustic gig bag offers the ultimate protection for your treasured instrument, especially designed for the gigging musician. 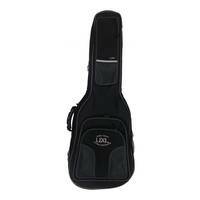 If you require a heavy duty gig bag for your dreadnought sized acoustic guitar, and you need it for years of travelling and protection, then look no further! 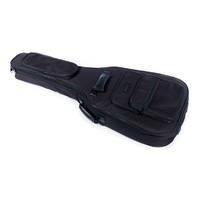 This tough, durable gig bag is especially useful for the professional musician who needs strong and durable protection for their treasured instrument. 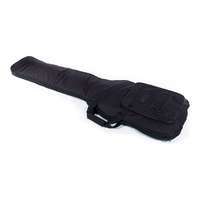 Built for a lifetime, this gig bag has 25mm thick foam padding, whilst the exterior is made from quality nylon cordura material, which is also waterproof. Cordura is known for its durability, toughness and versatility. 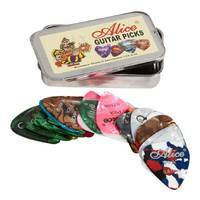 Inside, it has black plush lining, with added shields for the bridge and the strings. 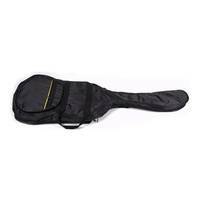 It also has padded handles, and full metal heavy duty zips. The rubber base pad on the bottom is deisgned to be shock absorbing. 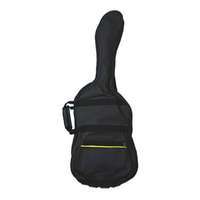 This gig bag has one big music pocket, plus an outer webbing compartment for cables etc. There is an extra accessory pocket and an I.D. 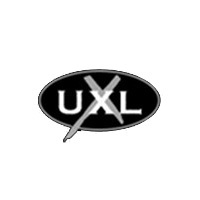 label pocket on the neck area.